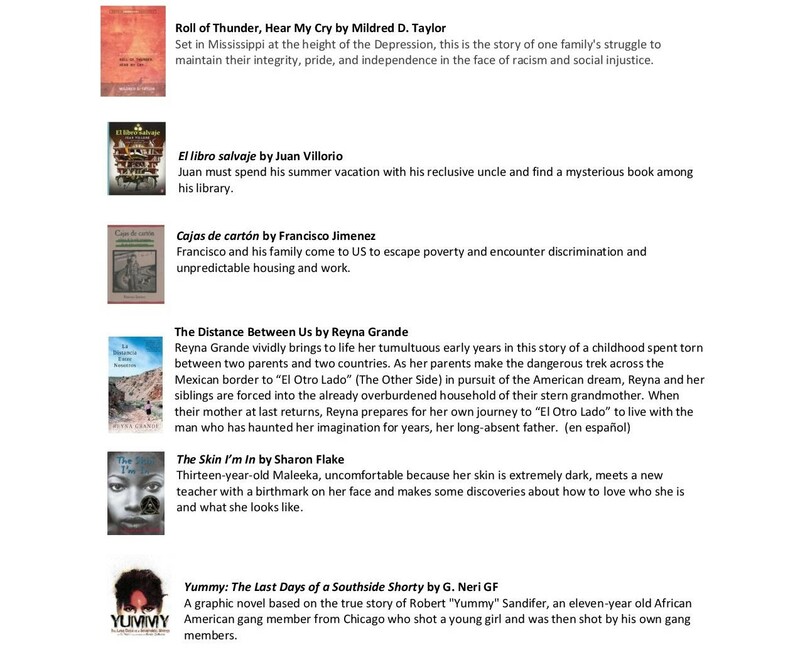 Please help us ensure all children in Evanston have access to diverse books. 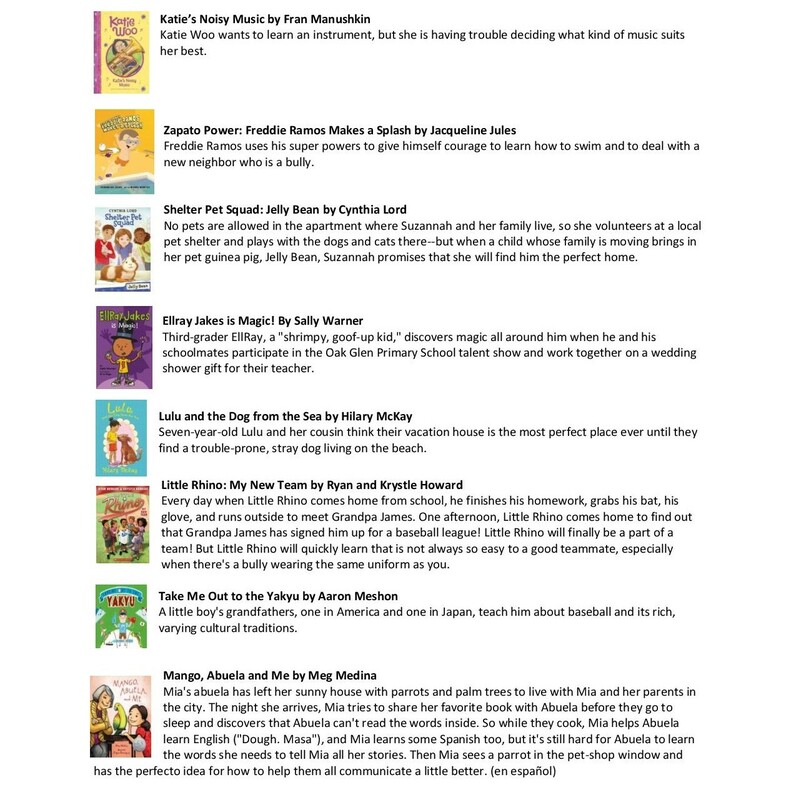 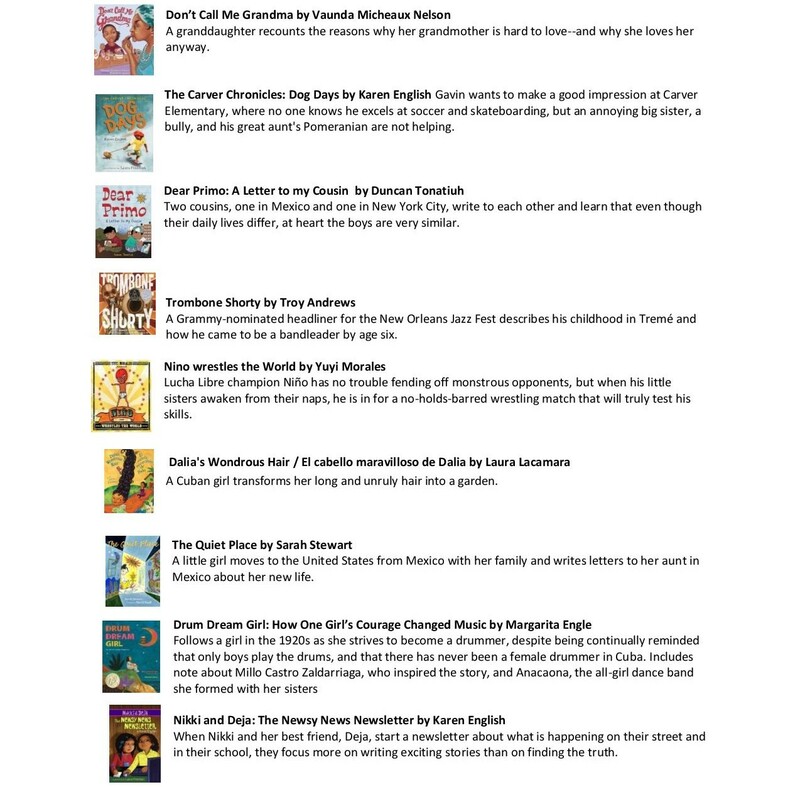 With our partners at Evanston Public Library, we cultivated what we hope is an inclusive (and always growing list) of books written by authors of all walks of life for young audiences to explore and connect with characters that are just like them. 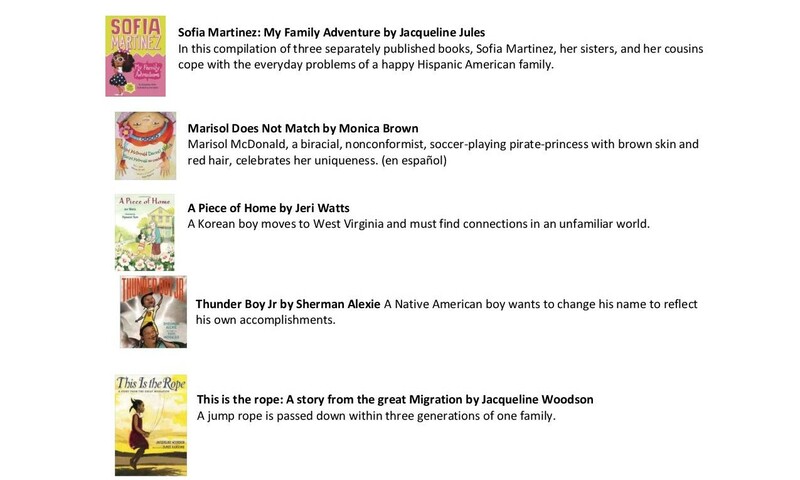 This is a great resource if you're looking to find just the right story of inclusiveness, acceptance, and cultural diversity for that young person in your life as well. 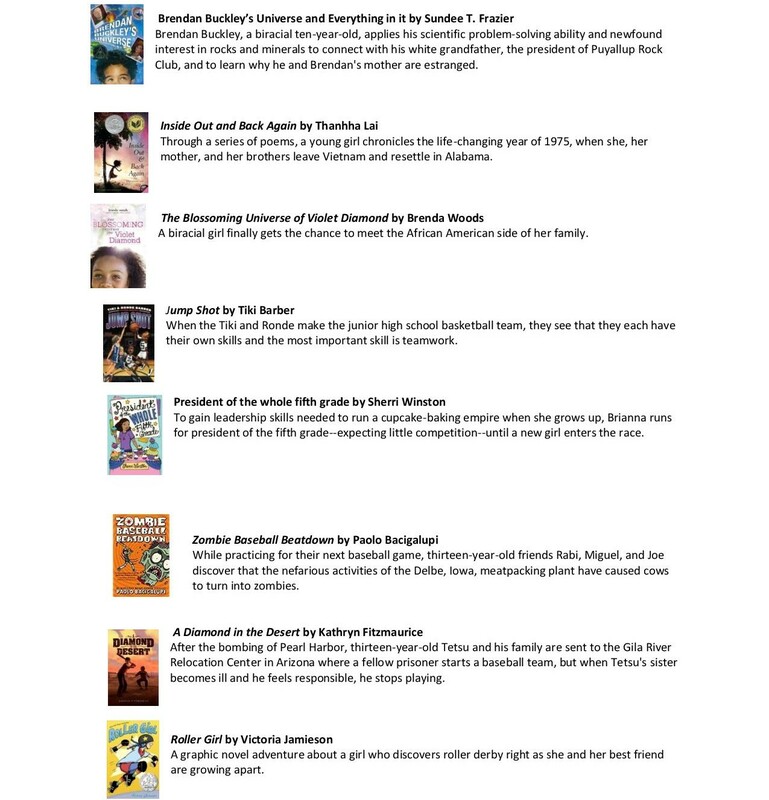 Please help us to ensure all Evanston children have diverse books. 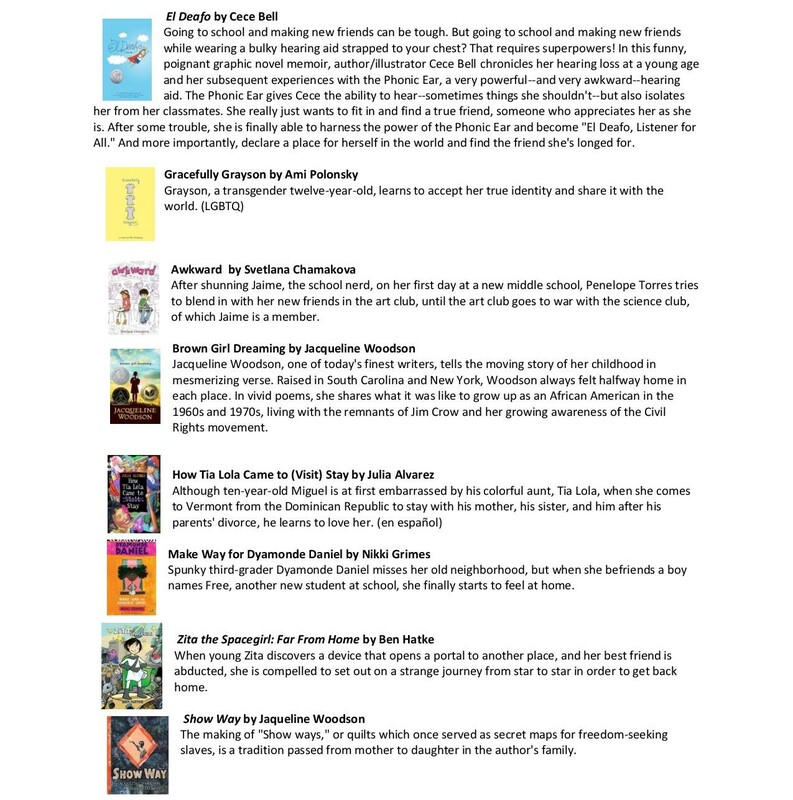 Research finds children are more invested in reading when they have books in which they can see themselves. 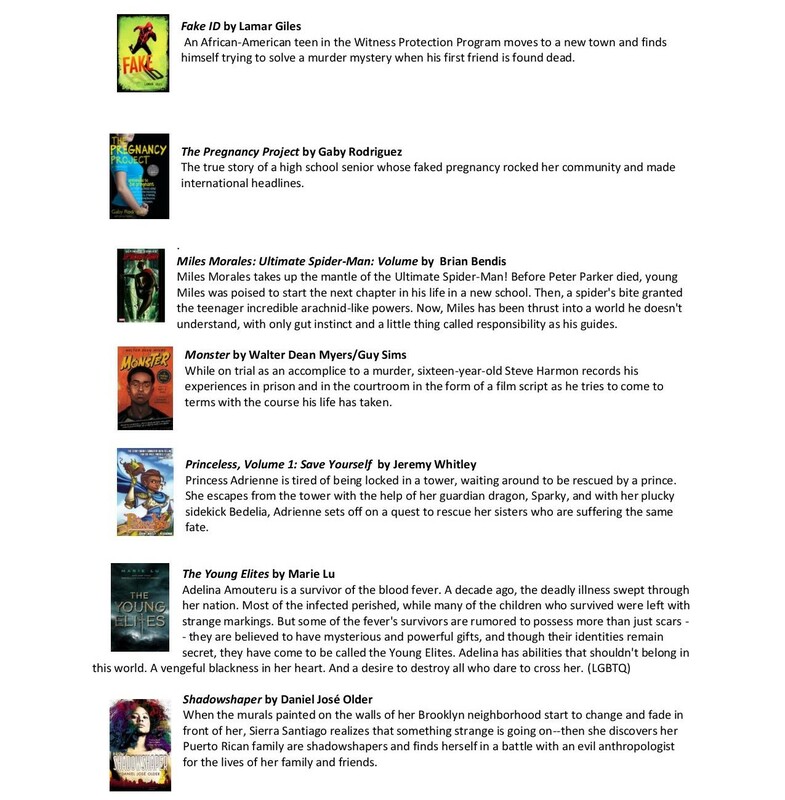 We need your help to make these books available to all of Evanston's children. 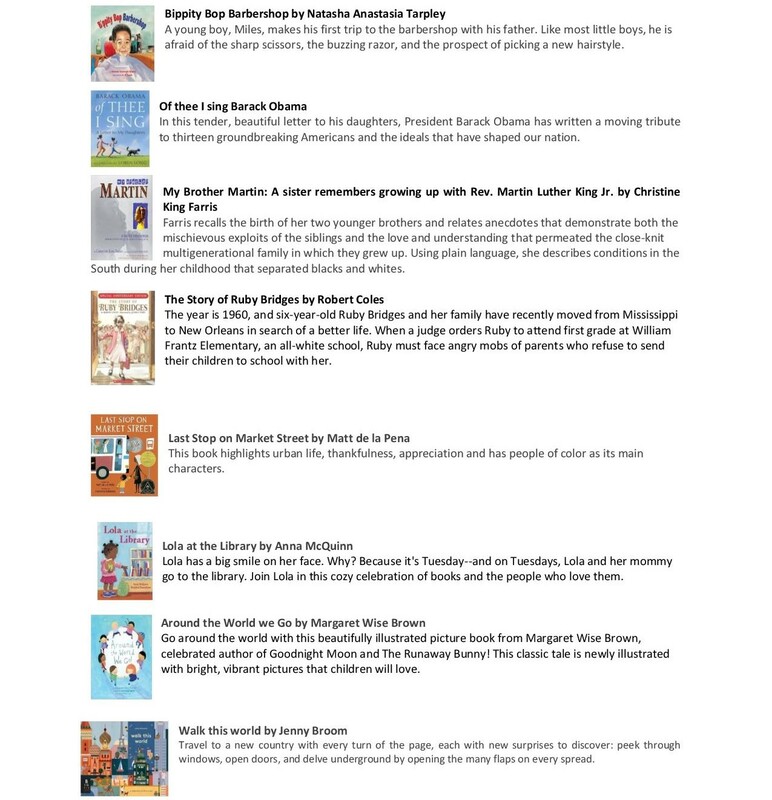 Click here to order from BOOKENDS AND BEGINNINGS and they will hold them at the store for us to pick up. 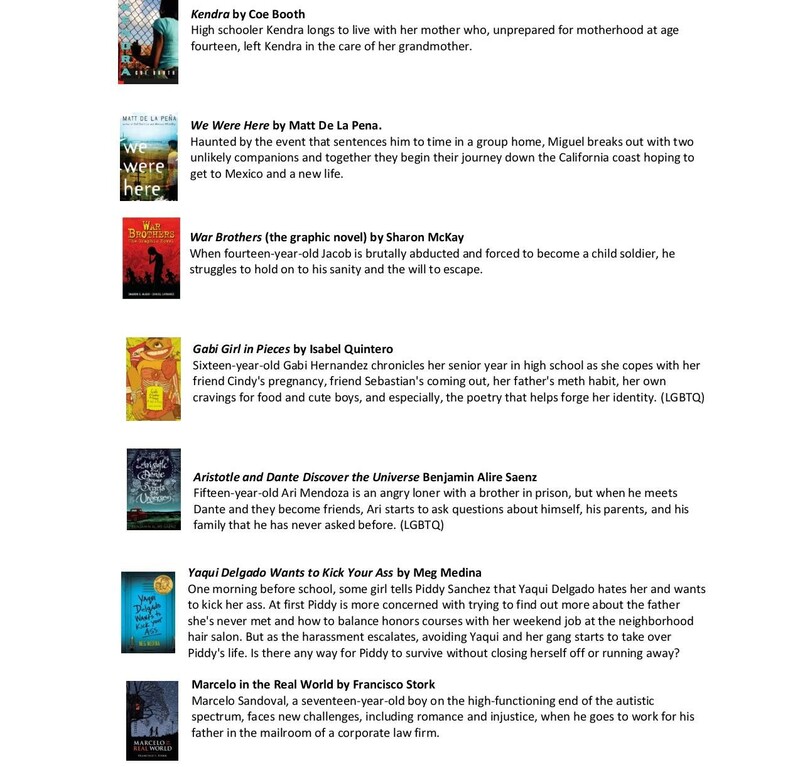 You can also find them on our Amazon Wishlist, but we'd much rather support our local bookshop!